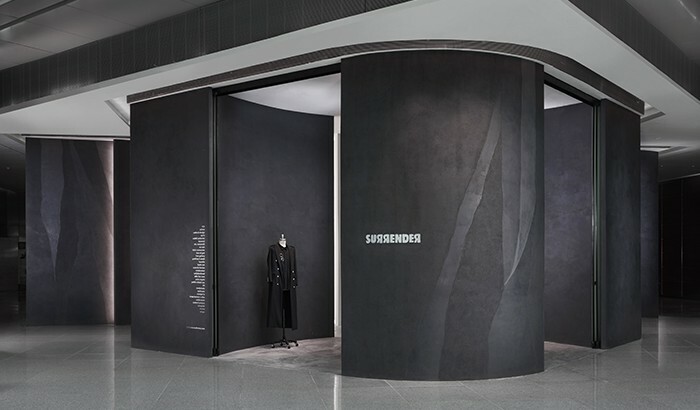 The design concept of Surrender at 268 Orchard Road brings with it a dramatic retail experience engulfed in an aura of mystery. 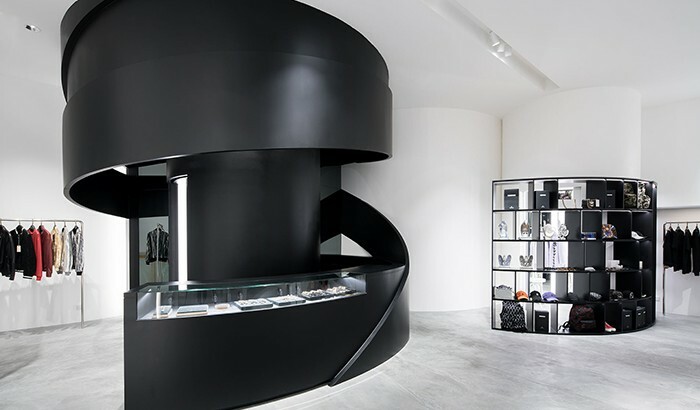 A scroll-like façade that exudes grandeur and strength flows through the perimeter, appealing to the adventurous and boundary-pushing individual. 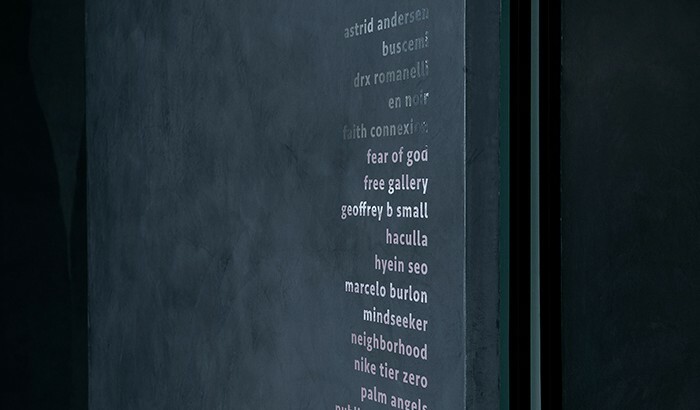 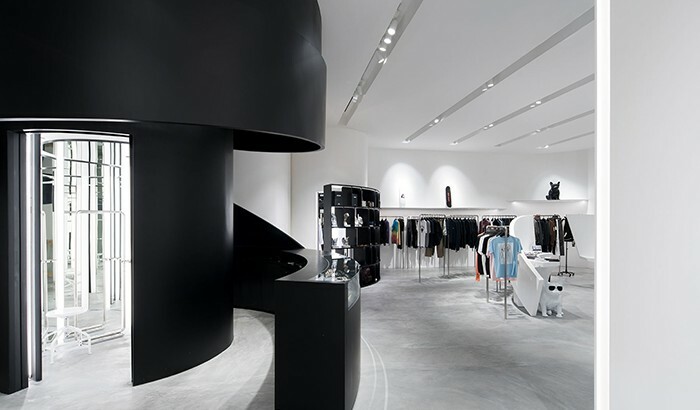 As a one-of-a-kind multi-label retail experience, the space is inspired by the sublimity of an art gallery. 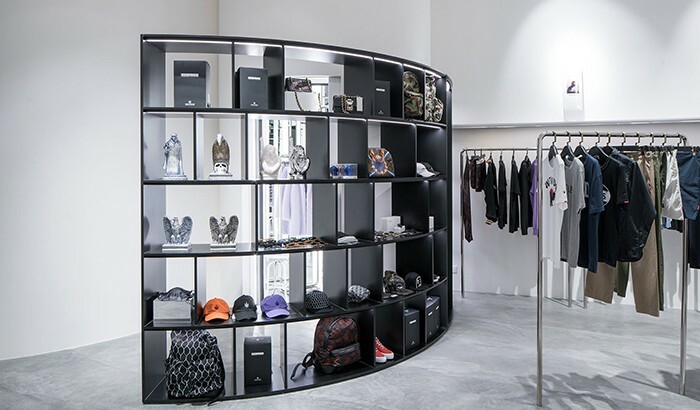 Clothes, products and curated art pieces are elevated in a neutral black and white space. 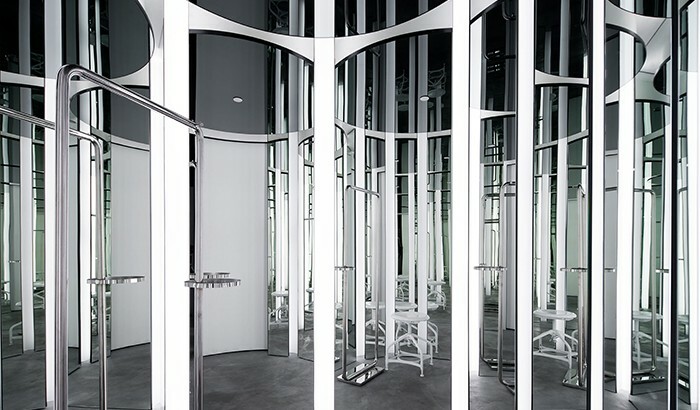 Heightening the experience is a dramatic fitting room that offers a 360 degree view; an all-rounded visual treat!